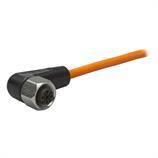 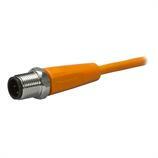 The 4-pole M12 connection cable EVC053 from ifm with angled M12 socket and straight M12 plug has a 0.6 m PUR cable. The LEDs are clearly visible even in bright lighting conditions. The M12 coupling nut from diecast zinc is secured against shock and vibration due to saw tooth contoured vibration protection. Besides the high protection rating IP67/IP68/IP69K and the gold-plated contacts the EVC053 silicone-free connection cable is distinguished by its temperature resistance up to 100 °C. 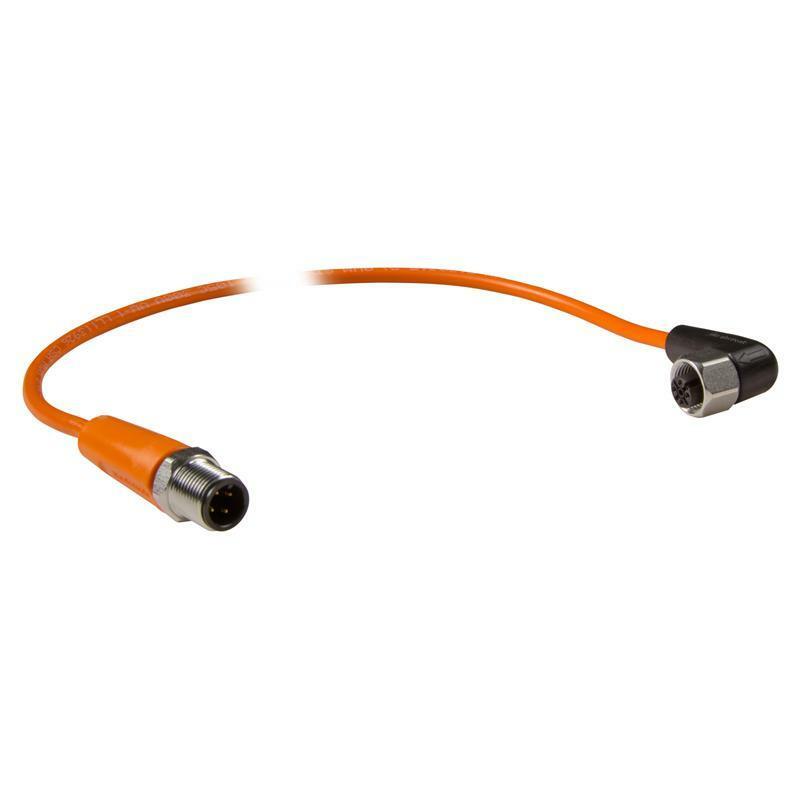 The EVC053 connection cable is therefore ideal for applications in hygienic and wet areas in the food and pharmaceutical industries.